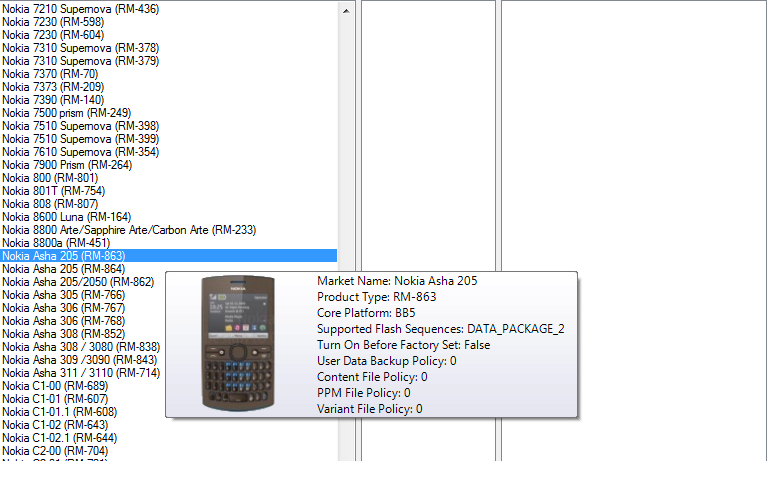 Another New Nokia Asha Series will coming to the market soon. 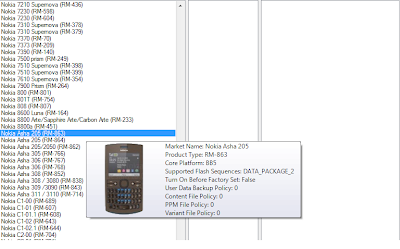 New Nokia Asha 205 & Asha 205.1 (RM-862 & RM-863) already passed and got certification from Directorate Post & Telecommunication Indonesia since September 25, 2012. One of Nokia Distributor in Indonesia, PT. Erajaya Swasembada also already applied for the certificate and now the process is on final stage of certification.